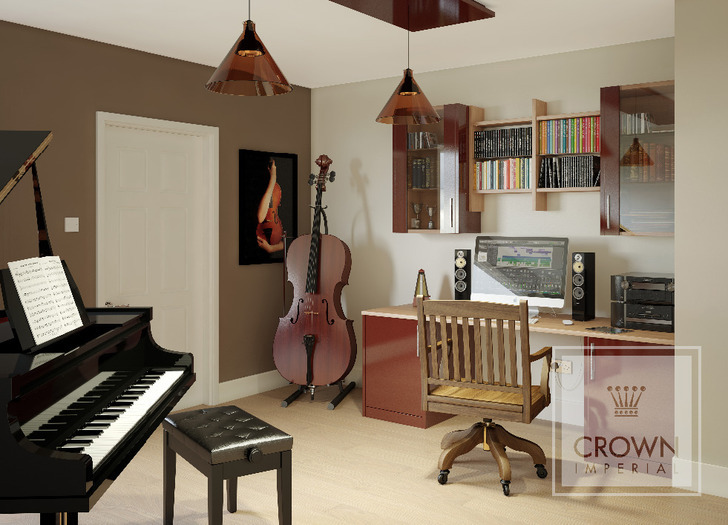 Crown LifeSpace offers tailored living, with shelving and storage to meet the versatile expectations of modern life. We all have different demands from our home and now you can design your furniture around the way you live. 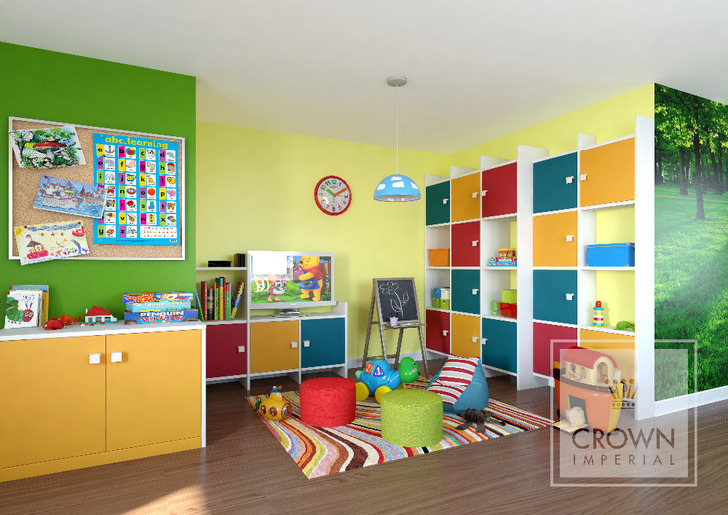 LifeSpace works through every room in the home and perfectly integrates with Crown bedrooms. The furniture fits around the way you live, weather you are a large family with individual needs or a city living professional with limited space. 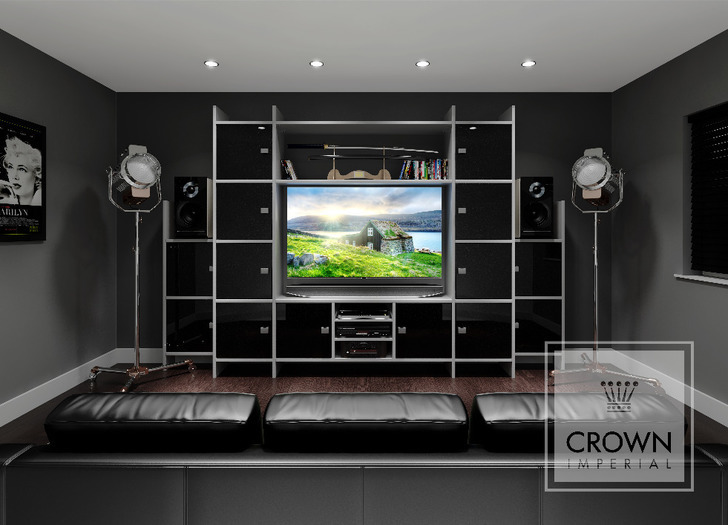 Crown LifeSpace offers a solution for everyone. 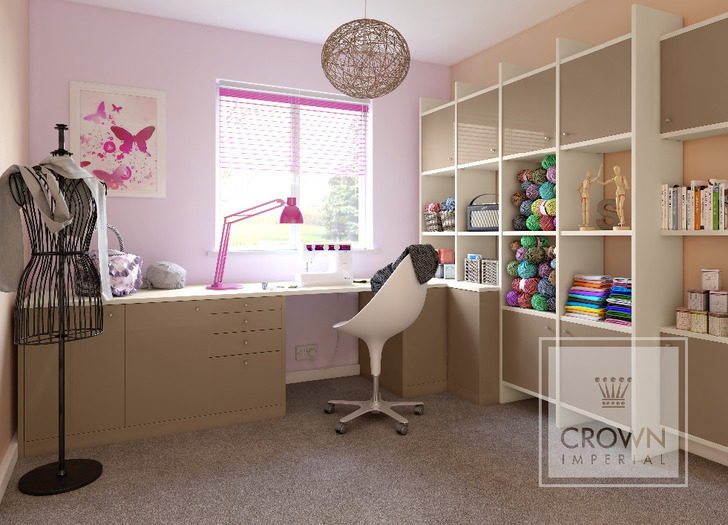 Crown's LifeSpace has been designed to provide clever storage throughout the home. Flexibility of this furniture allows your imagination to create and maximise the available space in each room for the ultimate efficiency in storage. This fantastic range of storage and shelving innovations will achieve your dream LifeSpace. Exceptional features such as built in filing draws, bi-fold cabinets and modular shelving are there to meet your endless storage needs. And furthermore, you can pick your LifeSpace colour scheme and finish from the entire Colour Fusions palette.